Join us in supporting Canadian families. Your generous donation makes a difference to children and their families. 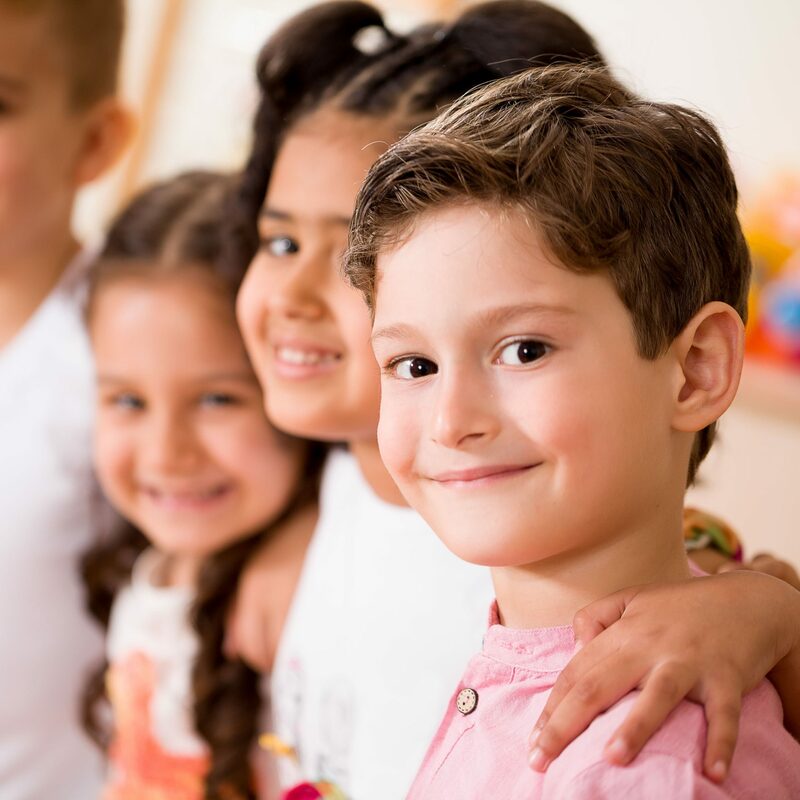 For over 42 years, Families Canada (formerly the Canadian Association of Family Resource Programs) has provided professional development and program resources to community-level organizations who support families raising children. We champion the priorities, policies, and programs that build the strength of Canada’s families. Now, more than ever, we are committed to their bright future.